Director Annie Walker-Bright and her production team are pleased to announce the cast for MURDERED TO DEATH and would like to thank all those who auditioned for the production. 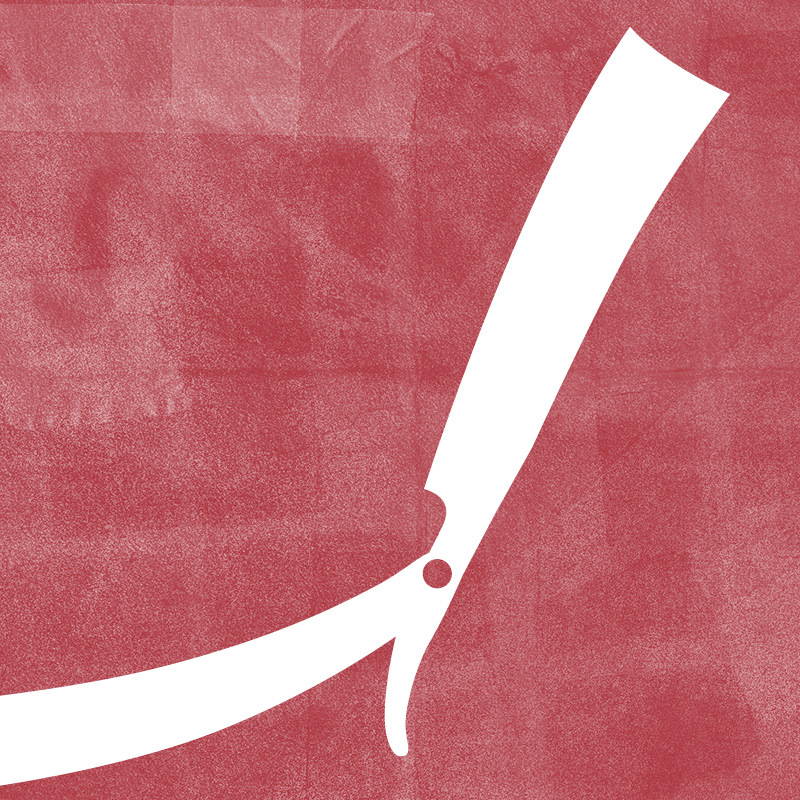 MURDERED TO DEATH will play at Wheaton Drama from March 22 through April 14, 2019. Tickets are available NOW by calling our ticket line at 630-260-1820 or online at http://www.wheatondrama.org/order-tickets/. Wheaton Drama’s upcoming production, WIT by Margaret Edson, is currently in rehearsals, with cast & crew working delicately to bring this poignant drama to life. WIT tells the story of Vivian Bearing, PhD, a literary professor who is grappling with a recent diagnosis of terminal ovarian cancer. As she reflects on her life between moments of decline & crisis, she uses her own grit, determination, & knowledge of John Donne’s sonnets to make meaning of the course of her life. Director Lisa Dawn is crafting WIT to find the profound humanity that exists when we, as people, experience the most vulnerable, difficult moments of our lives. This humanity is reflected in the fear, humor, & calm resolve we all might experience in the face of adversity. What does it take to stage a medical crisis? 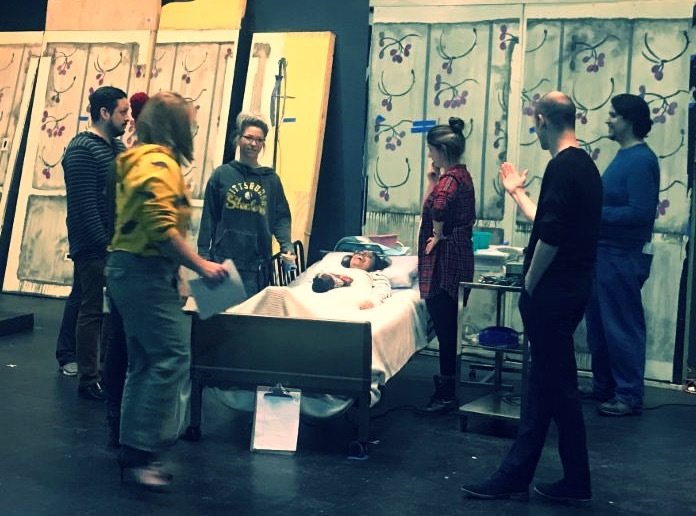 The cast & crew of WIT are working with a medical consultant & fight choreographer in order to recreate realistic scenes of chaos that are sure to have audiences on the edge of their seats. 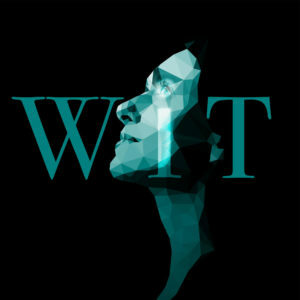 WIT will be on stage at Wheaton Drama from January 18 through February 10, 2019. Performances are Thursdays/Fridays/Saturdays at 8pm & Sundays at 3pm. Tickets available NOW at www.wheatondrama.org or by phone at 630-260-1820. WIT is presented through special arrangement with Dramatists Play Service, Inc., New York.